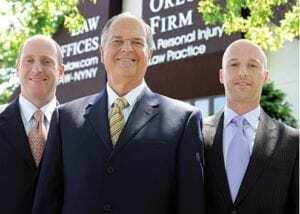 The Bronx electrical accident attorneys of The Orlow Firm can provide the caring and diligent representation you and your family need following a construction site accident. Call (646) 647-3398 or contact us online to schedule a free consultation. For more information regarding our firm and your rights under the law, contact The Bronx electrical accident attorneys at The Orlow Firm. We offer free initial consultations and operate four offices across New York City for your convenience. We can go to you if you cannot come to us.